ARCTIC initiated the trend towards quiet cooling systems for desktop PCs in 2001 and has given distinction to it ever since. Today ARCTIC is one of the leading manufacturers in computer cooling and has acquired profound knowhow in consumer electronics. Up until 2009, ARCTIC COOLING focused solely on cooling solutions. In 2010, we became ARCTIC with the additional aim to provide a comprehensive set of innovative consumer electronics and peripherals. ARCTIC’s long term goal is nothing less than being present in everybody’s home. 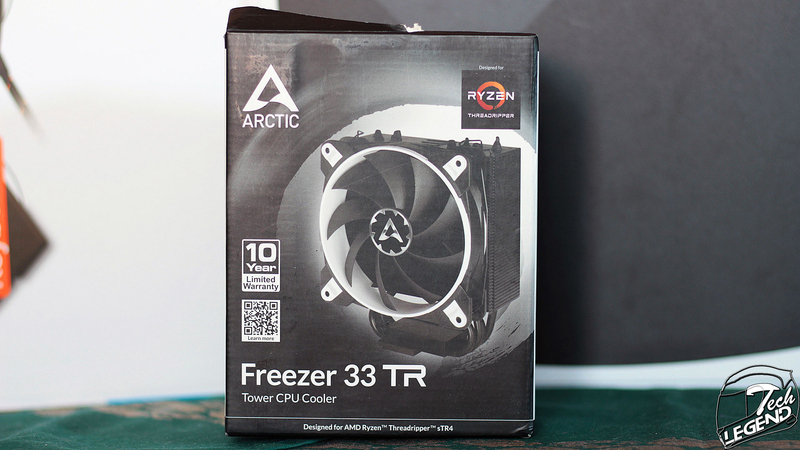 The Freezer 33 ThreadRipper is packaged in a black and white box that shares the layout and shape with the packaging of the regular Freezer 33 One Edition. 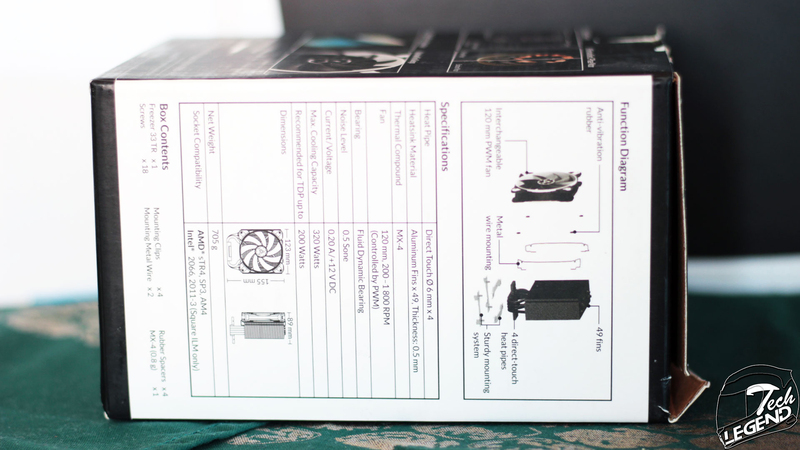 The front side of the packaging is covered by a profile photo of the cooler with the warranty and name of the product printed on the left side. 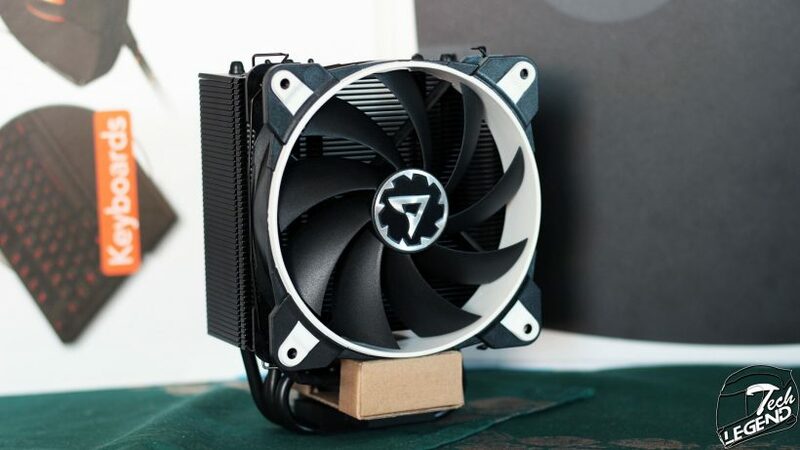 On the sides of the packaging there are the full specifications of the heatsink and fan as well as a diagram of the installation process of the cooler. 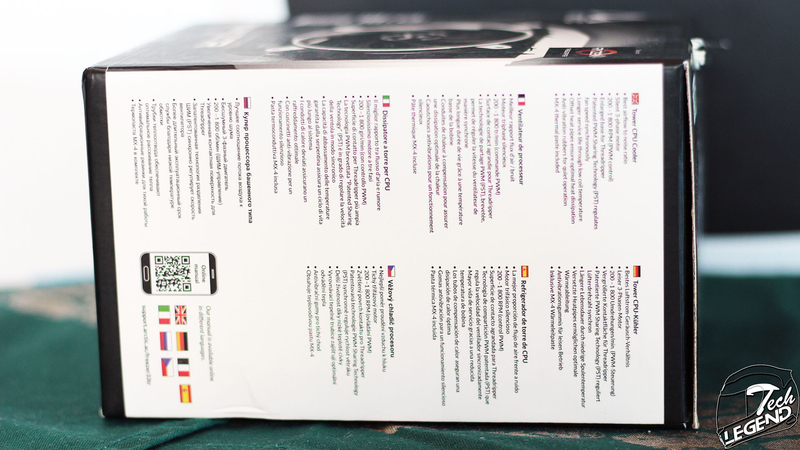 The other side of the packaging presents the main features of the cooler in seven different languages. 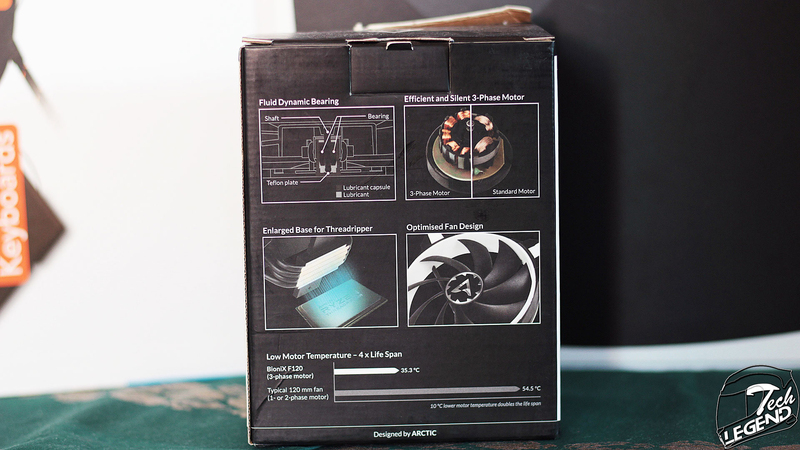 The back side of the packaging features four full color photos of the main features of the Freezer 33 TR, the bearing used by the included BioniX fan, the 3-Phase motor, the fan blade design and the enlarged base of the heatsink designed to cover the ThreadRipper processor. 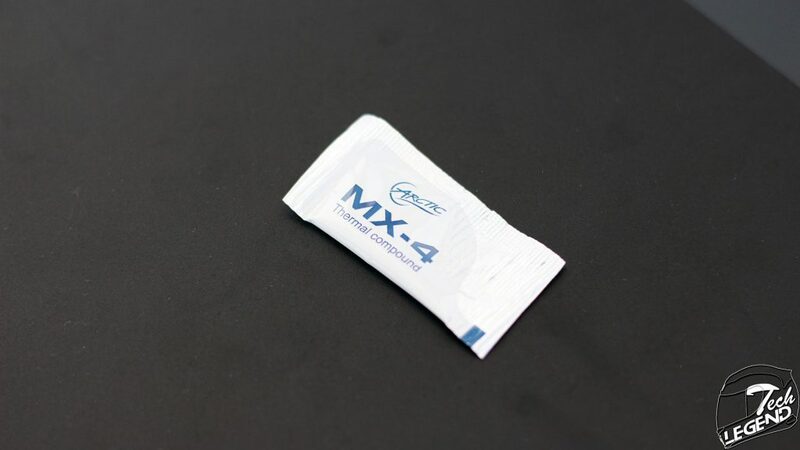 – Maximum Performance for Highest-End CPUs: The contact surface of the Freezer 33 TR heatpipes does not cover the full protection cap, but, more importantly, are right where the processor DIE is and cover even the largest versions (16 core) completely. 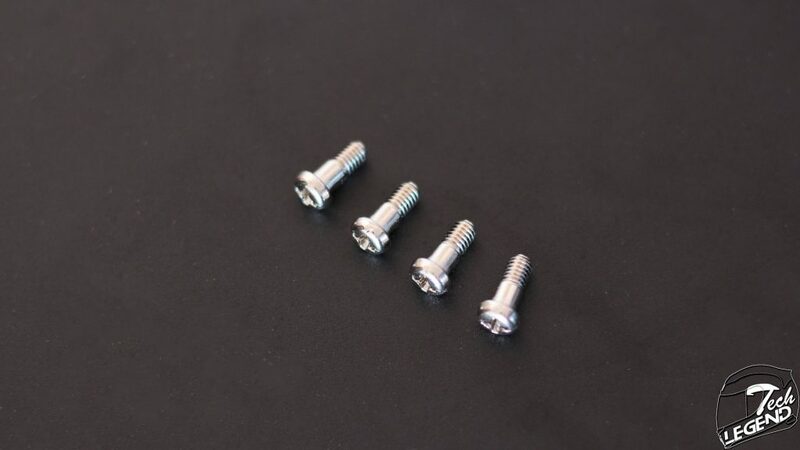 This leads to maximum performance. 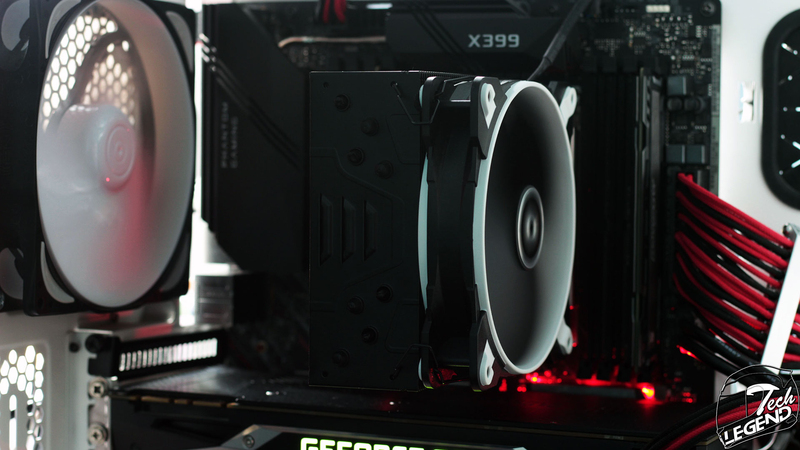 – Enlarged base for AMD Threadripper: The Freezer 33 TR is specifically designed for the new AMD Ryzen Threadripper sTR4 Processor and delivers extremely quiet cooling for High-End Desktop Computers. 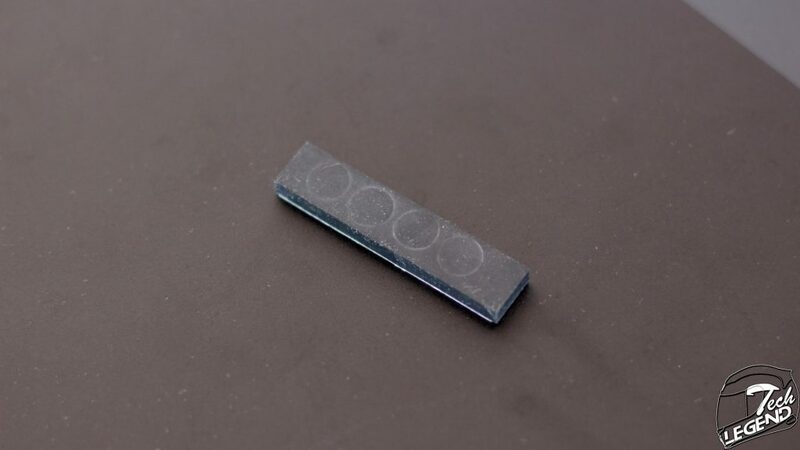 – Improved Heat Dissipation: The Freezer 33 TR has off-centered heat pipes that dispense the heat in a more efficient way than the centered ones of its predecessors. 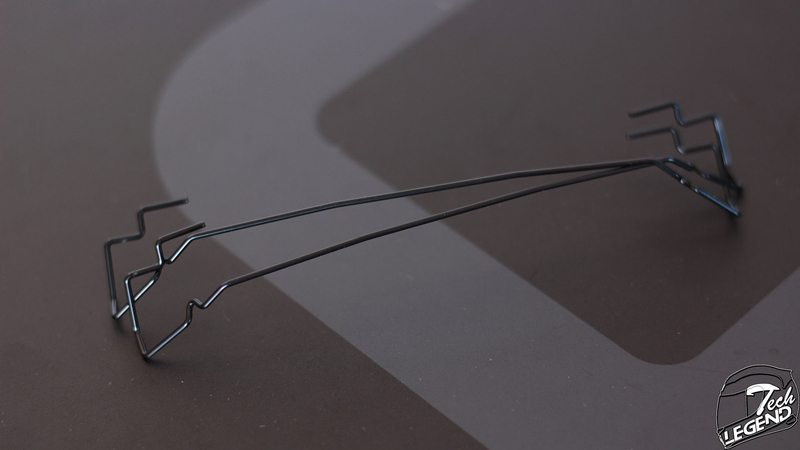 Also, the layout of the 49 aluminum fins creates micro vortices that boost the airflow and circulate it around the heatpipes. 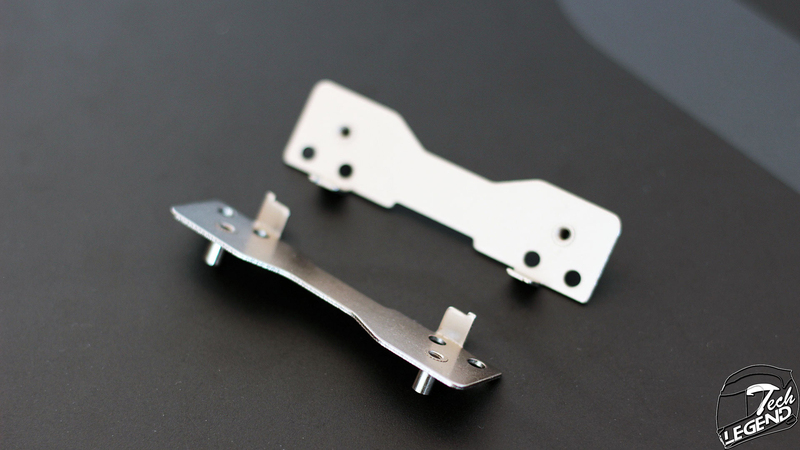 – Thermal Coating: A newly developed thermal coating creates micro-turbulence with a special surface structure. 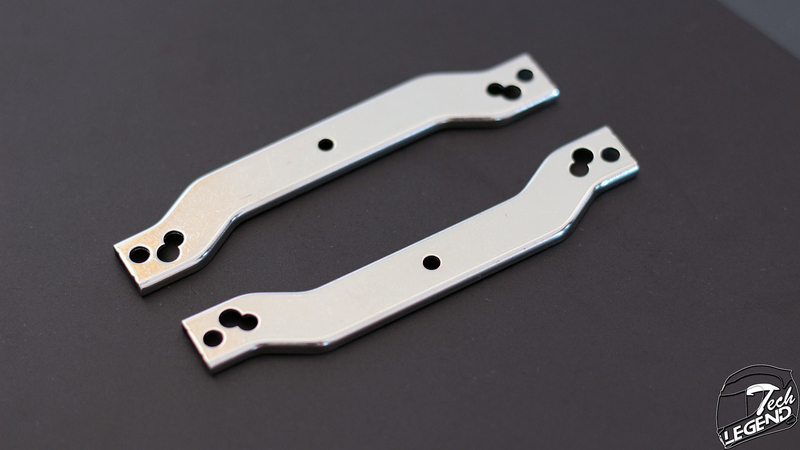 Combined with offset heat pipes this leads to an optimized heat-dissipation and to an increased cooling performance. 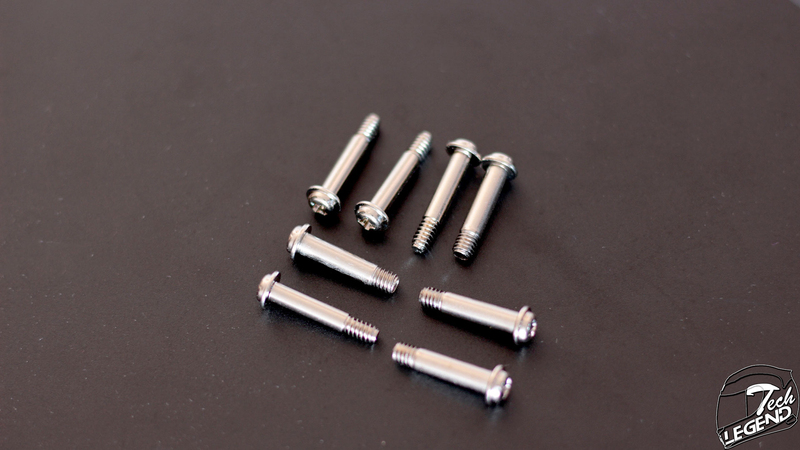 – Enhanced Bearing: Due to a new alloy/lubricant combination developed in Germany, the friction within the bearing is reduced and a greater efficiency is achieved. 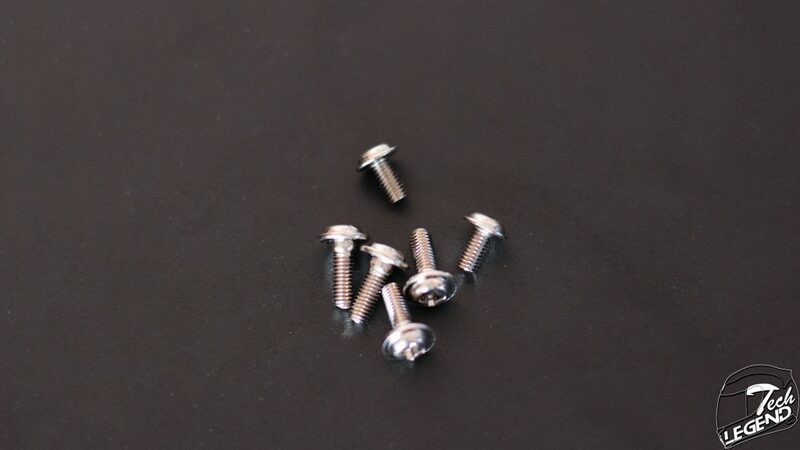 This way, there is less heat development as well as less bearing noise and you can enjoy a longer service life of your cooler.